Genji Monogatari , or the Tale of Genji , is a classic work of Japanese fiction from the tenth century. 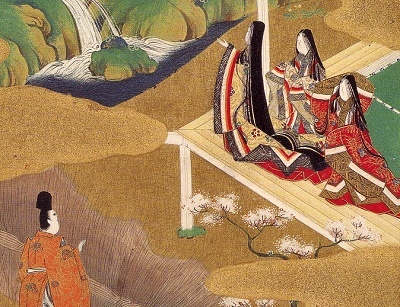 Written by a noblewoman, Lady Murasaki, Genji is a milestone in world literature. It is a gateway into the courtly life of 10th century feudal Japan, during the Heian period. It has been called the first novel, and the writer, Lady Murasaki, is considered a pioneer of women's literature. This was the first English translation of Genji , an abridgement which includes chapters 1 through 17 (out of 54). It is the only one in the public domain in most countries. Successive translations by Arthur Waley, Edward Seidensticker, and Royall Tyler are more complete, and have been praised critically. Production Notes: This translation, originally published in 1882, was extracted from a reprint in Japanese Literature , Colonial Press . 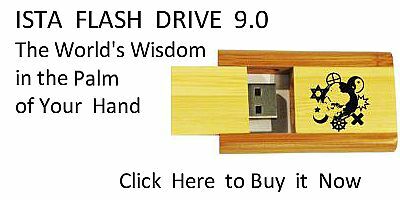 A short, unrelated, section of translations of Japanese poetry in that book was excluded from this etext.--John Bruno Hare, December 31st, 2008.